I’m extremely happy to introduce today’s guest. 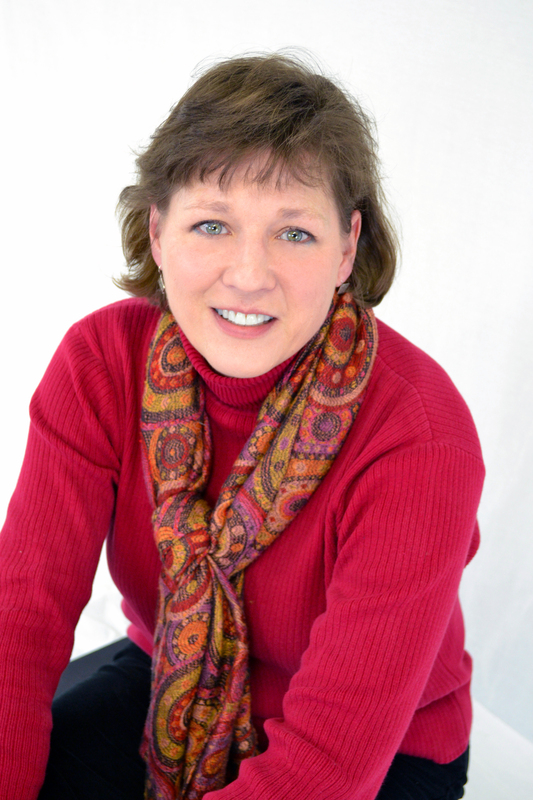 Leanna Sain is one of my authors at The Wild Rose Press, and I LOVE her writing! I’m a NC girl through and through. I live in the beautiful Blue Ridge Mountains of western NC on a small organic farm where we grow an abundance of fresh fruit, veggies, and cage-free eggs. I’ve been married to my best friend for almost 32 years, and have two grown sons and one grandson. My husband and I own and operate a high-end custom Amish furniture store, and when I’m not writing, I do free-lance portrait paintings. 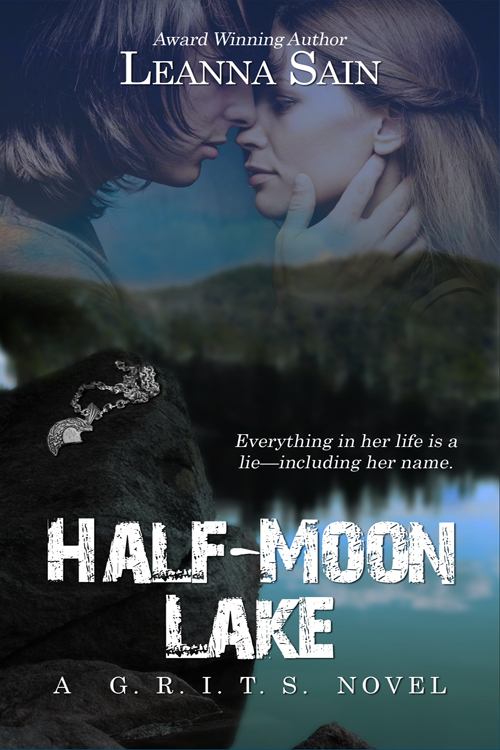 How did you come up with the idea for Half-Moon Lake? The story seed for Half-Moon Lake came while my husband and I were travelling through the Nantahalla Valley on a furniture delivery. It was while winding along that mountain road that I saw a school bus that was almost completely covered in kudzu. Ding! My mind immediately set to work. My genre is romantic suspense, so I needed a couple. Ta-Dah! Kate and Levi. Kate is an identical twin, but doesn’t know it. Her sister drowned in the waters of Half-Moon Lake when she was nine and the trauma caused her mind to block all memories prior to that time. 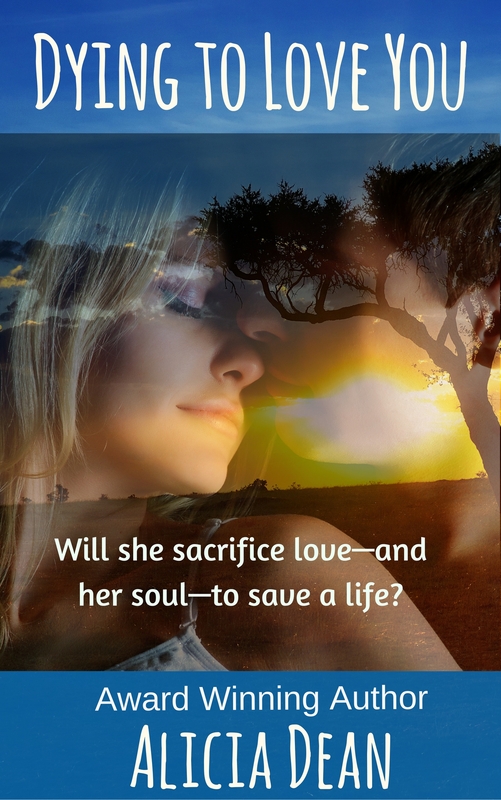 It’s not until she’s summoned back to Half-Moon Lake for the reading of her father’s will that she discovers everything about her life has been a lie. Digging for truth only seems to uncover more mystery and danger. Levi is the childhood sweetheart she can’t remember, but there’s no problem with making lots of new memories. To me, the most difficult thing about writing a book is the re-writing, and re-writing, and re-writing. Bleh! I have a blast with the initial writing. It’s the monotony of re-writing that gets me bogged down. Do you have any tips or tricks to share about your writing? A trick I try to use with my books is tying the stories together if I can. So far, I’ve been able to tie both books in my GRITS series with my “Gate” trilogy. I think it’s a special treat to those who have read those books already and I hope it piques the interest of those who haven’t yet. A book that I’ve read (multiple times) that I wish I’d written is Outlander, by Diana Galbaldon. She’s the ultimate story-teller as far as I’m concerned. My laptop. All my notes, and stories, and photos, and music are captured in it. Have you written other books that have not been published? Yes, I’ve written other books which haven’t been published…yet. Two are complete, one is about half done and two more have been started. Also notes and outlines for another trilogy. Ideas for a hundred more. I’ll have to live forever to get them all written. Are your characters taken from people you know or completely made up? My characters share characteristics from people I know (sometimes a bit of ME,) but mostly they’re from my imagination. The titles come up with themselves. None of them have been changed by my publishers yet. I awakened to the sound of my own scream. Breathless, heart pounding, pajamas drenched in sweat, I was desperate, clawing at the tangle of sheets wrapped around me. I stared, with wide eyes, at the ceiling, concentrating on the shimmery patterns cast by the outside lights around the pool, and gulped deep breaths in an effort to calm down, all while my heart and mind raced. The nightmare was back. It had plagued me almost every night since I was nine, but about two years ago it stopped, and I thought I’d finally outgrown it. Looked like I was wrong, and begging wouldn’t change anything. Disappointment left a bitter taste in my mouth Why now? What made it return? What could’ve triggered it? I flipped my pillow over to the “good dream” side, and twisting my long hair up away from her neck, I sank back into the pillow’s cool softness. It might be silly to still practice such a childish ritual, but it reminded me of my mom and right now, I needed that. The familiarity brought a measure of comfort, which in turn, calmed me. If clinging to the fairytale helped me go back to sleep, then so be it. I’d face the rest later. Half Moon Lake sounds right up my alley. Off to check it out! Wishing you lots of success! Interesting interview! “Everything in her life is a lie—including her name.” Sounds great!